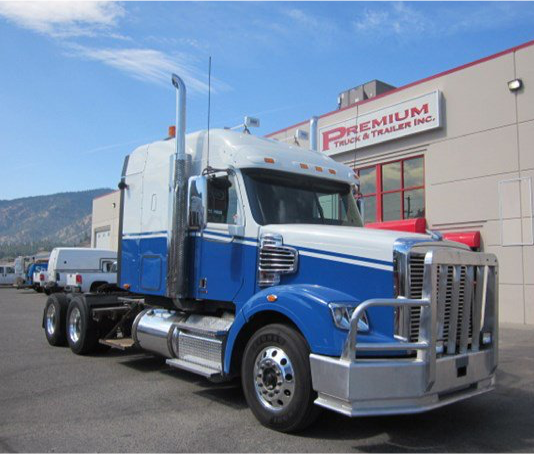 Premium Truck and Trailer entered the vibrant Kamloops market in October of 2013 by acquiring former Pineridge Trailer and Equipment. 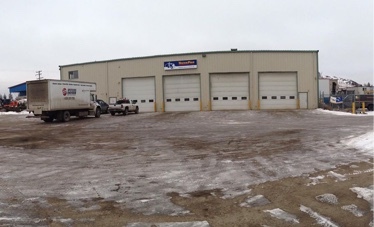 Building on this base, we have been able to expand our range of services to include all makes of trucks and trailers. 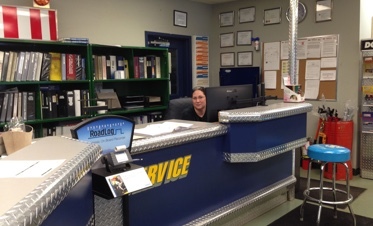 Working closely with our customers, we strive to bring them quality service in a timely and efficient manner. 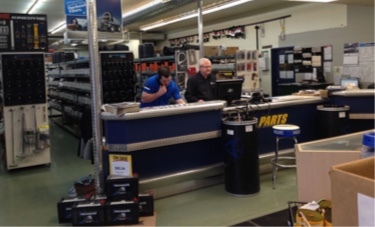 As in every business, great customer service begins with the employees. 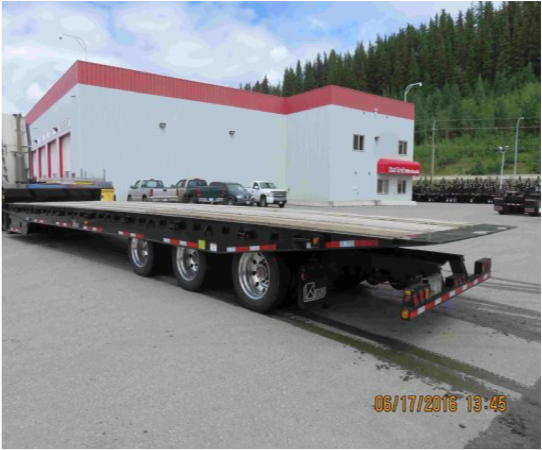 Our experienced and knowledgeable staff offer extensive expertise in commercial transport, logging and more. 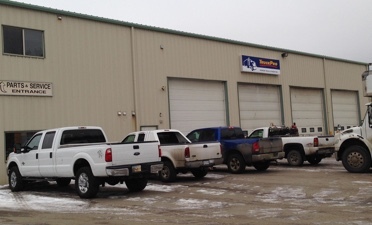 Our employees are committed to working together with our customers to achieve common goals in this evolving industry. We continue to build as a team of dedicated, honest and hardworking individuals. 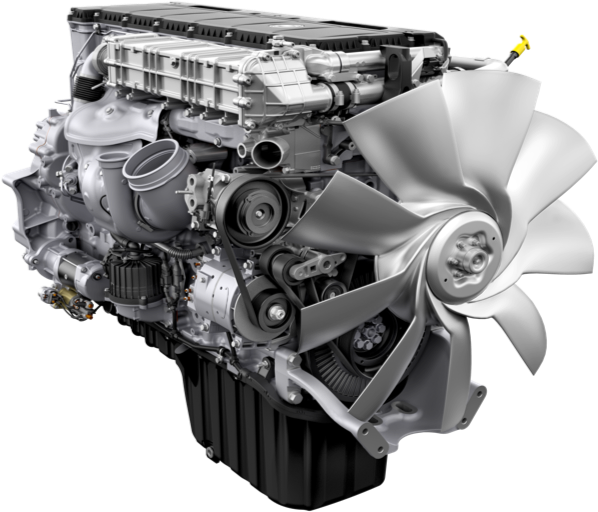 As one of the largest full service truck leasing organizations in North America, NationaLease is made up of more than 150 independent businesses and 900 locations throughout the U.S. and Canada. 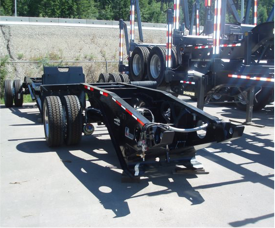 Alliance Leasing is a customer focused leasing / rental division of Premium Truck & Trailer, we currently have a fleet of M2 delivery trucks, as well as highway sleeper units ready to go.